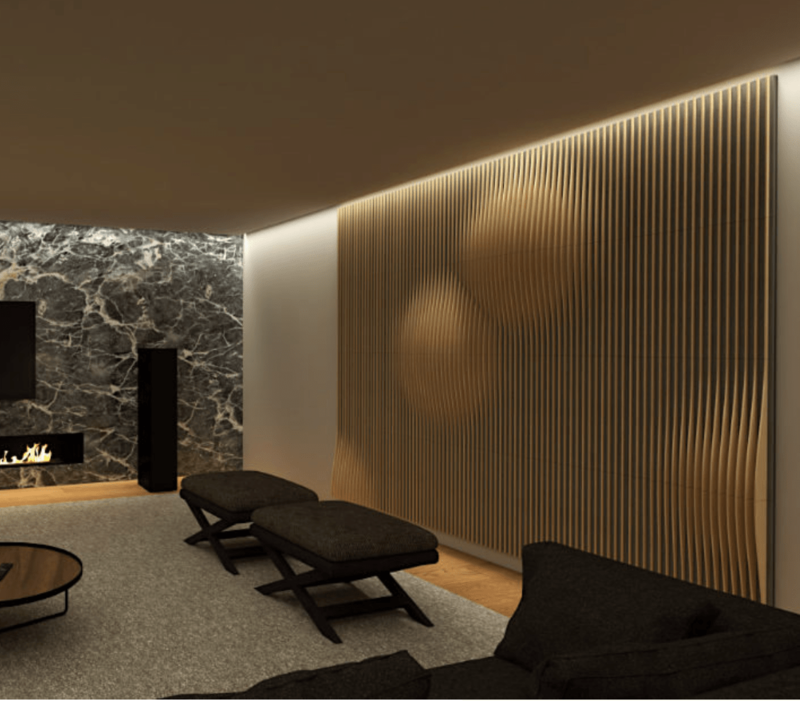 Available will be Artnovion’s expansive portfolio of best-in-class acoustic panels and treatments suits a wide range of environments, including residential hi-fi and AV rooms, commercial spaces, recording studios and professional audio spaces. Interdyn director Evgeny Vizelman regards Artnovion as a tremendous addition to the Interdyn portfolio. The Interdyn team will be working closely with Cogworks, the previous distributor, to ensure a seamless handover of the brand and stock. In partnership with Interdyn, Cogworks will continue to represent and specify Artnovion product range in its ongoing projects. All stock will be transferred to Interdyn in the coming weeks and all orders will be managed by Interdyn going forward. Artnovion acoustic panels are crafted with the highest quality materials, creating unique and distinctive designs, available in a wide range of shapes, sizes and finishes. Avalon Flow was conceived with a pioneer parametric design that turns a simple panel into a pattern that flows along the walls, morphing and unfolding according to your point-of-view. With five different panels, Avalon allows you to combine different panels to create distinct and unique patterns, in a selection of natural wood and premium acoustic fabric finishes. Avalon Flow is as beautiful as it is efficient, with an effective absorption range starting from 250Hz up to 5000Hz, and providing efficient mid-range scattering. Avalon Flow is a hybrid acoustic panel, perfect as an all-round treatment for rooms with mid and high-frequency issues. 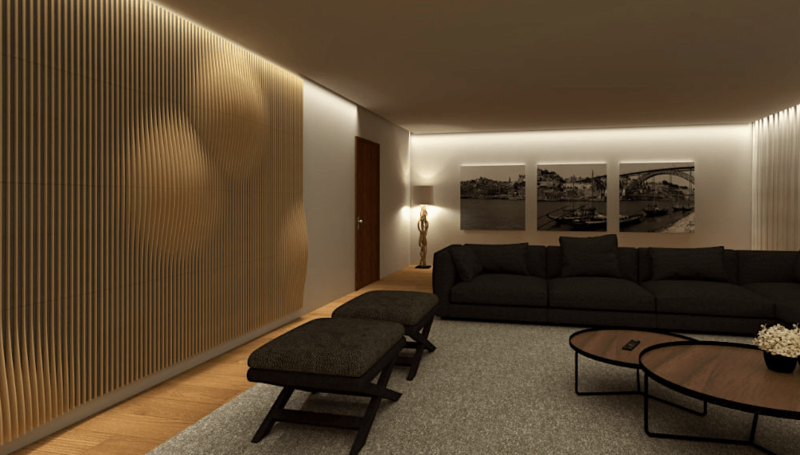 Based in Portugal, Artnovion is a manufacturer of high-quality, affordable acoustic products. The company’s extensive portfolio includes a range of absorption and diffusion panels, high performance bass traps, portable acoustic products and variable acoustic solutions. Artnovion have already been available in NZ for the last few years. We have many on display in our Auckland Showroom and displayed Artnovion at the Auckland Homeshow last year.